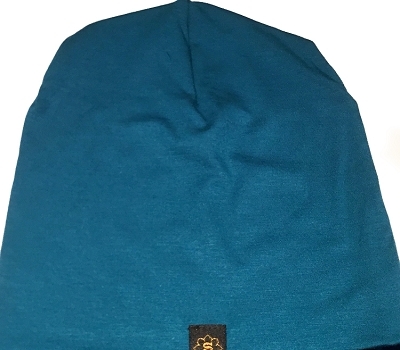 Bring the comfort of Siddhi toques to your little ones! 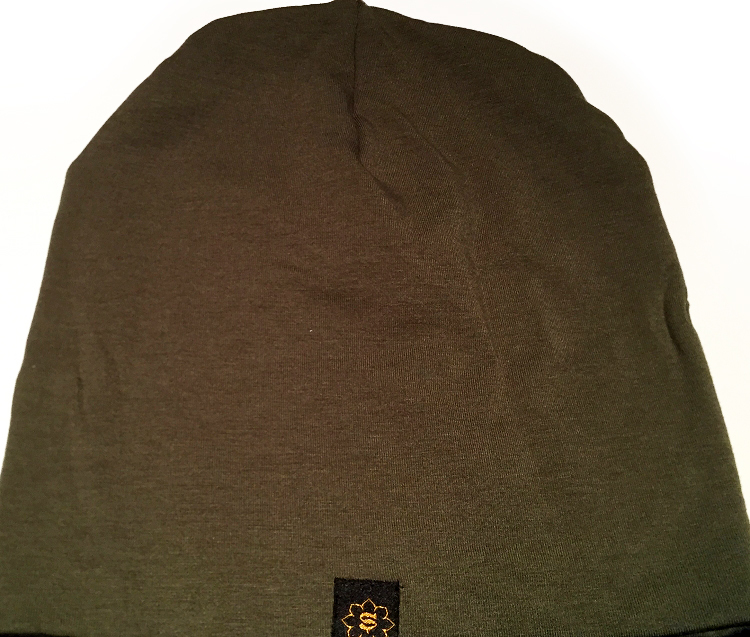 Created in smaller sizes for smaller heads, but still just as soft, durable and stylish as our full size toques. 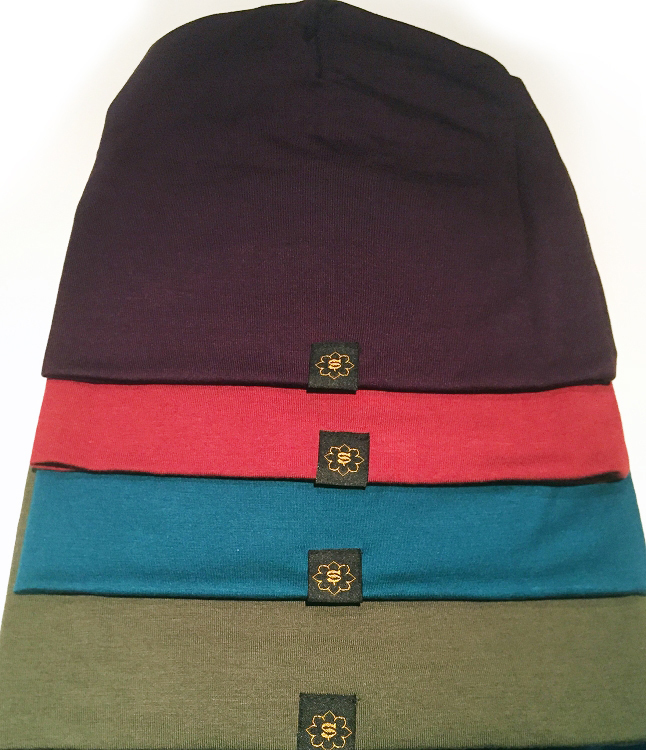 Plus available in a variety of bright, peppy colors to suit any youngster’s wardrobe. Two sizes for more versatile fit. Slightly stretchy, but still durable. 1 S/M. 2 M/L available.